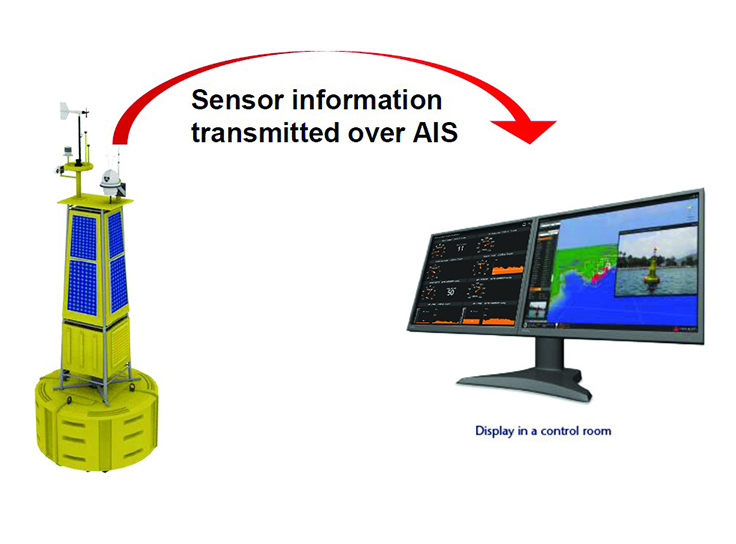 A network of AIS AtoN transceivers, integrated with various meteorological and hydrological systems, were deployed island wide in Singapore in March 2014. 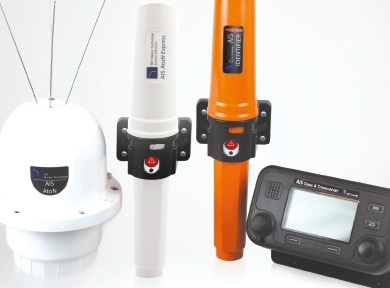 The aim of the deployment was to ensure that safety critical information from 12 weather stations was able to be reliably received by vessels in Singapore’s port limits. 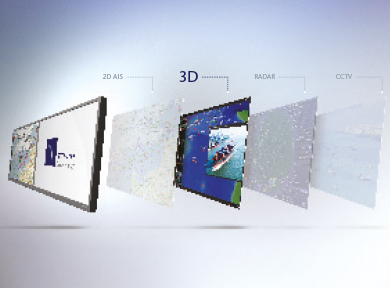 After much debate, AIS was acknowledged to be the best technology to broadcast the information to the port and shipping due to its reliability, cost effectiveness and ability to be received by any relevant display system. 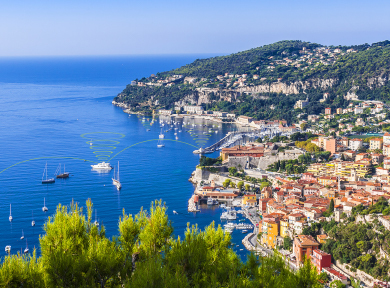 A local maritime systems integration company approached SRT, as the acknowledged global AIS experts, to partner the development of their AIS AtoN solution.